This is one of the most vibrant campuses in the NCR region with over 40,000 young, lively IT enthusiasts working at a single location. 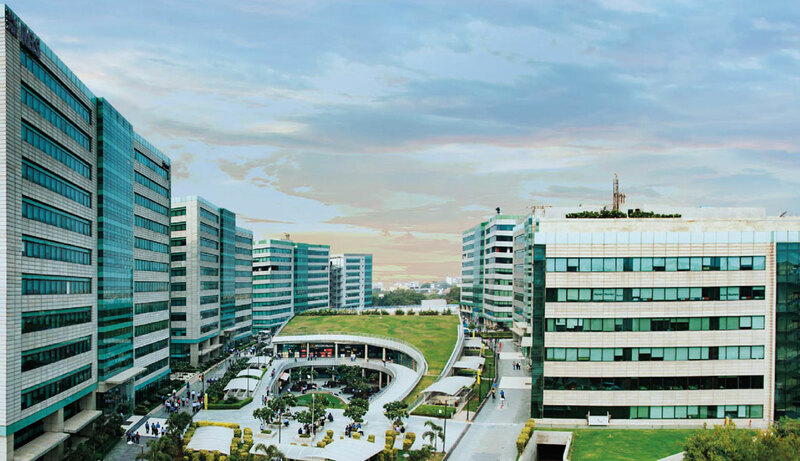 The well-planned workspace offers a truly delightful experience to its users with a wide array of amenities available at the two unique amenity blocks situated right under a beautiful terrace garden and a landscaped sunken court with sit-outs. The ease of movement is enhanced by a pedestrian-friendly spine. This is the only IT/ ITES SEZ with two dedicated entry and exit points. Besides, the location is easily accessible from the airport and Dwarka sub-city in Delhi. The campus also provides shuttle service that ensures smooth connectivity to the other parts of the city. 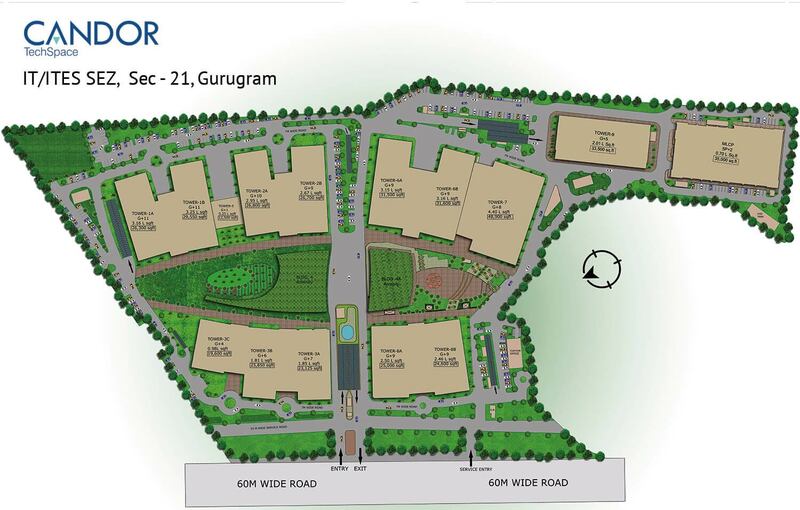 There is a medical centre, gymnasium, food court, cafe, ATM, crèche and a convenience shopping centre. Moreover, the campus is also favoured for its fabulous mix of facilities that include a multi-level car parking, a 334KWp solar power plant and an approved 66 KV sub-stationin the complex. Our buildings are energy-efﬁcient with Double Glass Unit for better heat insulation. The other facilities on offer are LED lighting, automatic VFD controlled AHU, chillers, pumps, STP and rainwater harvesting.